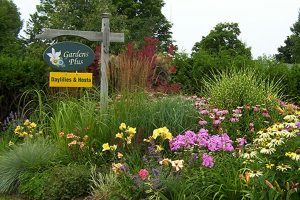 gorgeous display gardens and garden boutiques. 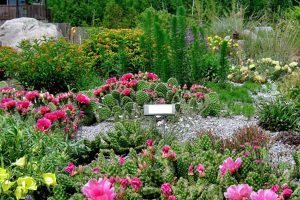 Acres of gardens that include full sun – low maintenance mixed beds, woodland garden, raised beds containing drought tolerant plants, yuccas and cacti. 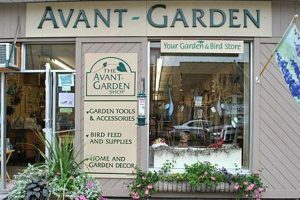 The Avant-Garden Shop is located on Sherbrooke Street in Peterborough’s downtown core just steps away from the beautiful Otonabee River and Millennium Trail. 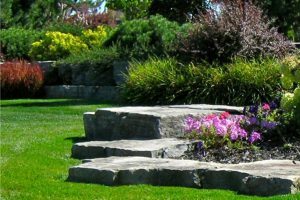 Blossom Hill is situated high amongst rolling hills with a breathtaking view of the area. 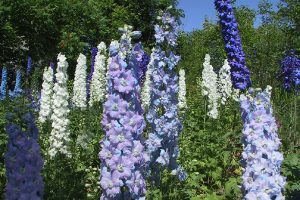 Our focus is on low-maintenance perennials so you can enjoy your gardens, not just work in them. 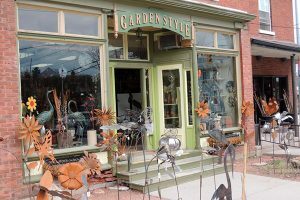 Our store is a gathering place for people looking for unique home and garden decor. 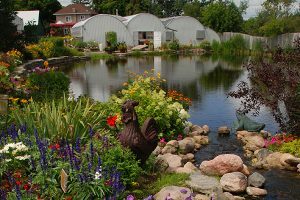 For 20 years, the Greenhouse on the River, has been the Kawartha destination for the best in container and hanging gardens. 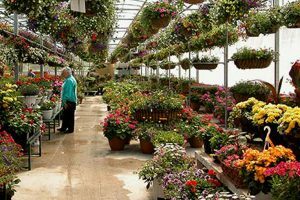 Griffin's Greenhouses is a family business celebrating over 30 years of success. 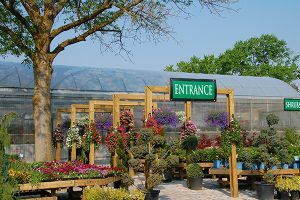 Our greenhouses grow a superior selection of annuals and perennials with an emphasis on selection. “It’s Where Gardeners Go” for all their needs. 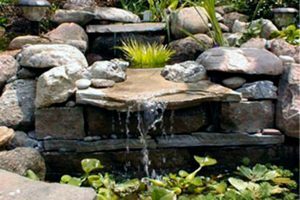 Visit the Secret Garden for a display of unique water fountains in metal, stone and wood. Garden Route is a free, self-guided tour available whenever the participating businesses are open. Check individual websites for hours. Visit Maps & Routes page for more information. Spend a couple of hours... or spend the weekend... the Peterborough and Area Garden Route. 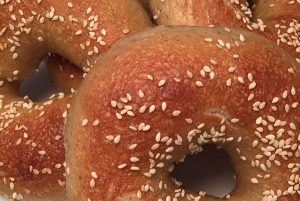 ECBC prides themselves in offering produce from local farmers. 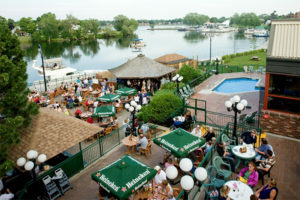 Join them for breakfast, lunch or weekend brunches to experience the creative menu items by very talented chefs. 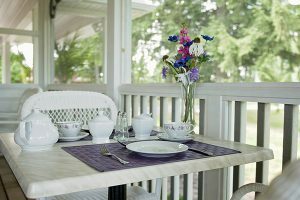 Elegant and charming are the words that describe Primrose Lane Tea Room and Gift Shop.